Grasso Sportscape recreational field at Santa Lucia Middle School in Cambria, CA. Grasso Sportscape playground at Gruver ISD’s Baseball & Softball Complex in Gruver, TX. Grasso Sportscape at the Easton Salt Lake Archery Center in Salt Lake City, UT. Grasso Sportscape in Oceanside, CA. Grasso Sportscape - Artificial Grass for Putting Greens, Parks & more. 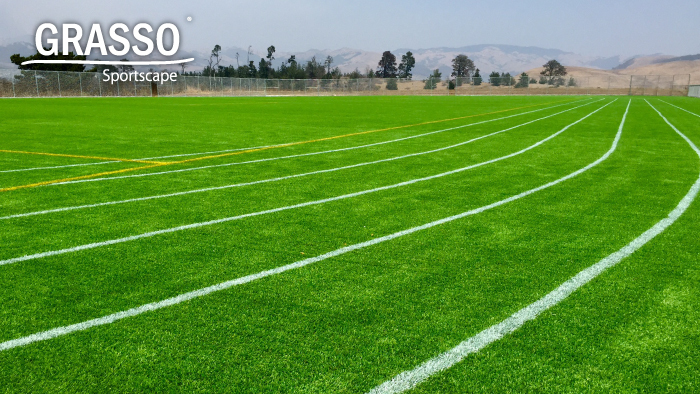 Hellas’ Grasso® Sportscape is a plush, landscape synthetic turf grass that is typically used to replace natural grass. 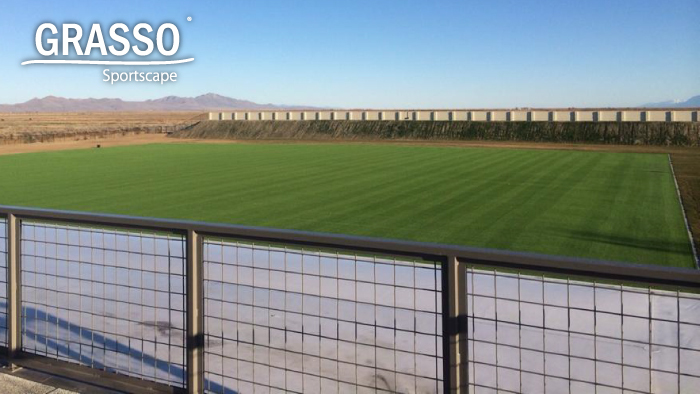 Although this synthetic turf grass is great for indoor use, Grasso Sportscape was specifically designed for the outdoor use. Grasso Sportscape is made with the best quality sports materials. Grasso Sportscape is designed to hold up against any climate. The turf artificial grass system has a flow-through drainage system that allows runoff to swiftly migrate through it. 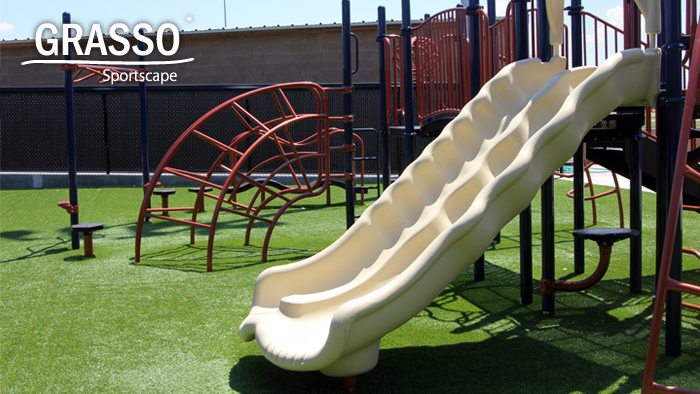 Just like the Matrix® Turf systems, Grasso Sportscape is installed with infill adjusted to your specifications. Infill options include Geo Plus , Hellas' 100% organic infill distinguished for its increased foot stability, shock absorption, and temperature-reducing characteristics, and Hellas' patented REALFILL™ infill system, recognized for its great playability, quality, and longevity throughout the life of your synthetic turf grass system. Grasso Sportscape will make projects look like a freshly mowed lawn in any weather without needing to be watered. 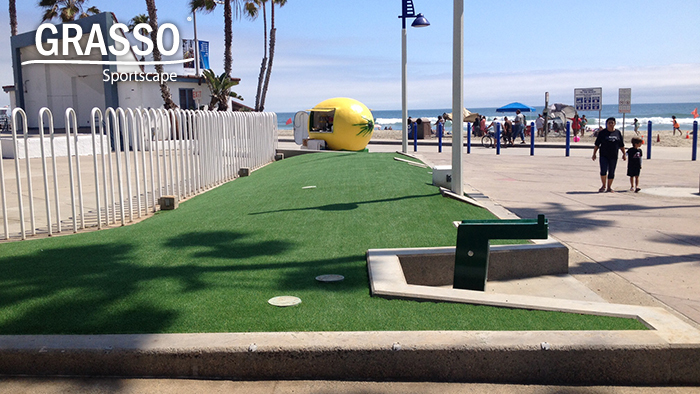 The system is primarily used for putting greens, public parks, playgrounds, and other recreational uses. Click here for the Grasso Sportscape brochure. 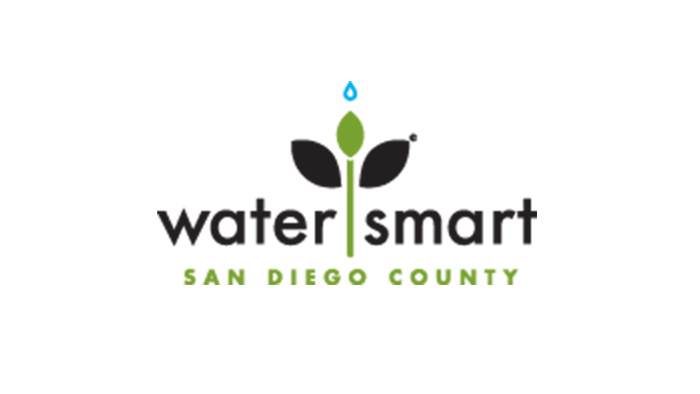 If you are a San Diego County resident in California, a pilot program has been launched as a part of drought response efforts to help reduce the cost of replacing grass lawns opting for artificial grass installation of Grasso. This program provides a 10% discount on products and services for residential, commercial, and public sector property owners from Hellas Construction, Inc.